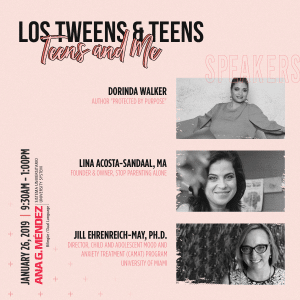 NOTE: Los Tweens & Teens was hosted by Go RVing to produce this content but as always, all opinions are 100% our own. 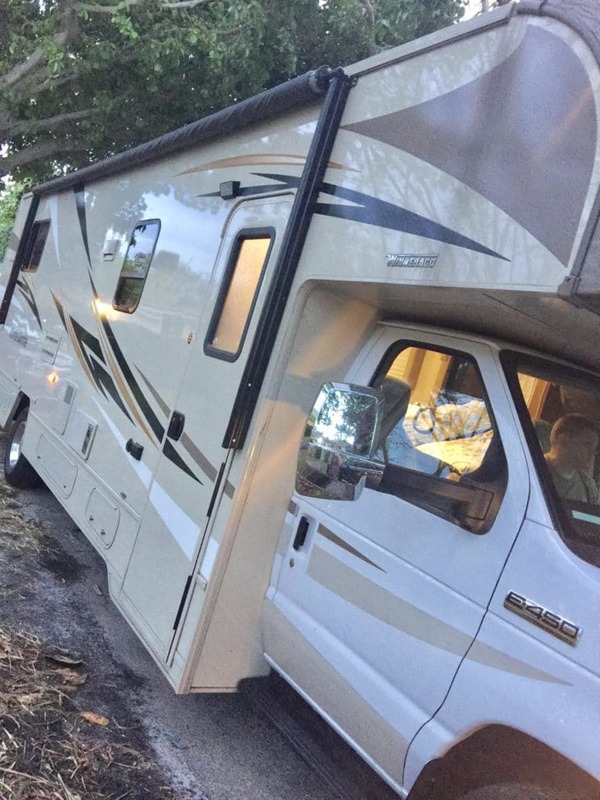 Our family has considered an RV vacation for several years but we recently made it a reality and had mucho fun during a weekend getaway. 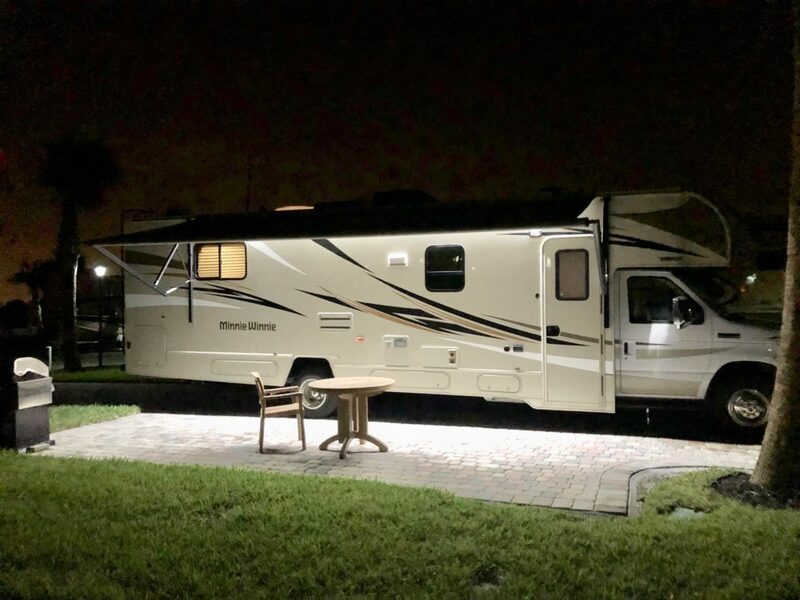 Our amigos at Go RVing invited us to experience the ‘Minnie Winnie’ – a Winnebago RV that can sleep 6 and has a full kitchen, dining room, bathroom and private bedroom that altogether create a home on wheels. Considering our familia with 15-year-old twins is basically a group of 4 adults plus our beloved four-legged Tasha, we were comfortable! 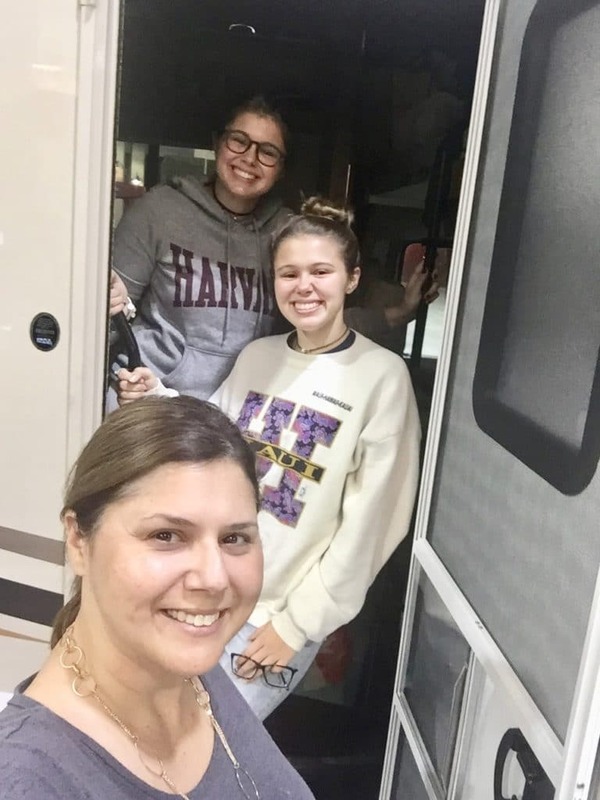 I had a lot of perceptions going into the process including that our family would be uncomfortable, not having enough room and being very afraid of ‘pumping out’ the RV tanks. Honestly, I was pleasantly surprised that none of those potential issues were actually the case. We had reserved a location at the Ocean Breeze Resort that has several options including spots with full RV hook-up (for pumping out your vehicle waste), outdoor grills, cable TV connection, public showers and restrooms and a new pool pavilion which is slated to open in 2018. For our first outing we stayed relatively close to home opting to visit Jenson Beach, Florida that is approximately 3 hours west of Miami on the beautiful gulf side of the state. We arrived early evening on Friday thru Sunday afternoon. With the full dining room area and private bedroom in the RV – the kids have plenty of space to work and read. And there always is the option to be outside under the awning- one of my favorite options. When you travel with teens during the school year there will likely be time required for homework or studying. But there’s no requirement for make up or too much fashion so you can just relax! Do your homework on the RV location. Be sure there are plenty of amenities to keep your older kids active including a pool, bike or hiking trails, arcade or games, nearby restaurants, movie theatres, etc. Plan on your indoor space. Does the RV expand or ‘bump out’ to give your family more room once it’s parked at a location? Do you have a separate mode of transportation since you can’t drive the RV around easily? 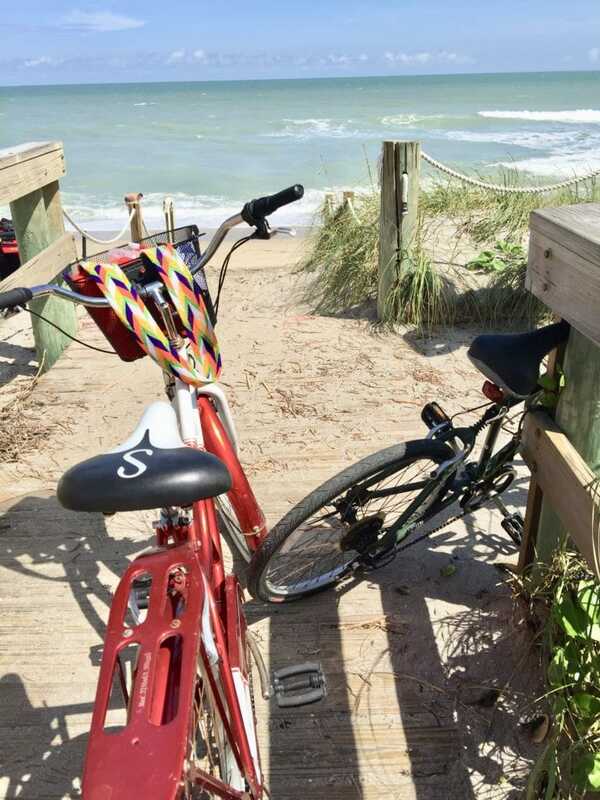 (We opted to use driving apps to get us around as well as bike rentals). Create an itinerary to avoid hearing ‘I’m bored’ throughout your trip. We had designated homework time as well as beach time, movies, dinner prep, bike riding and a walking hike planned before arrival. Meal planning is essential. We designated eating out only one night and had prepared our meals ahead of time to make eating and clean up much easier. 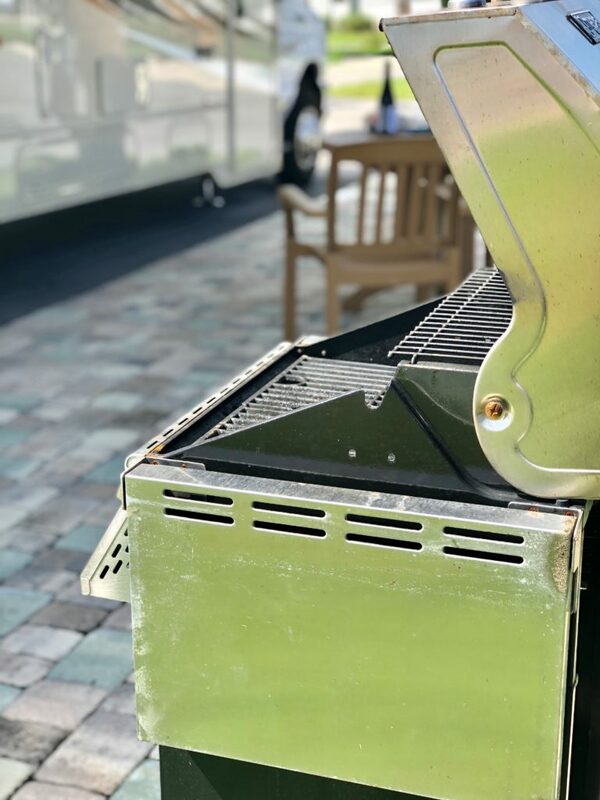 With a full refrigerator, planning is easy and we included a grilling option to enjoy being outside and cooking together. Go online to find tons of ideas and options to plan a fun RV vacation for a familia of any size. All in all we had a nice weekend during our first RV vacation. The ability to manage your own cooking and activity schedule can help families save while exploring new locations. Our family is excited to plan the next adventure. This time we would like to visit a mountain location or a national park area sometime in the early summer months. 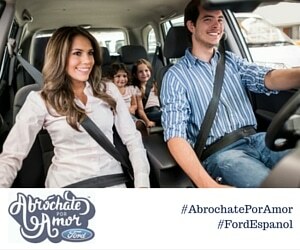 Be sure and share your questions, tips or ideas in the comments below. This entry was posted in Entertainment, For Mothers & Tias, Travel, Videos and tagged family travel, RV, vacation. Bookmark the permalink.